Attract and train athletes from all over the world with Rookie. Enter your email to try Rookie free for 14 days. No risk, and no credit card required. 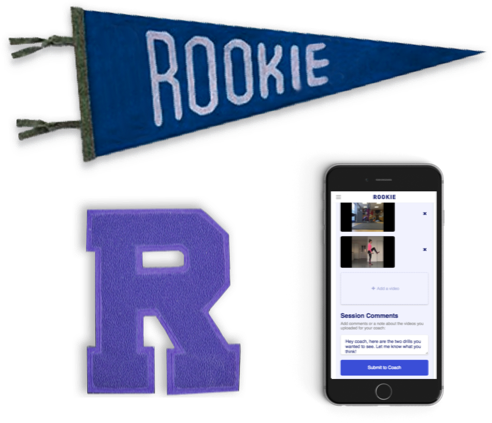 Rookie is a powerful video coaching app that makes the online coaching process simple, quick, and effective. 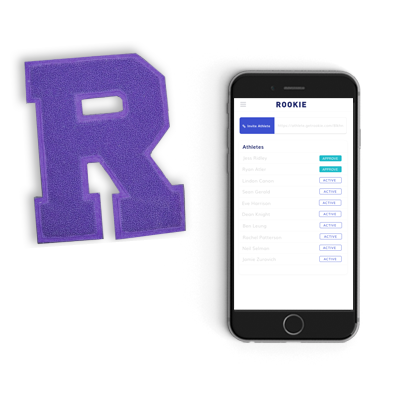 Invite athletes and clients from all over the world to your Rookie app, and start working with your clientele within minutes. 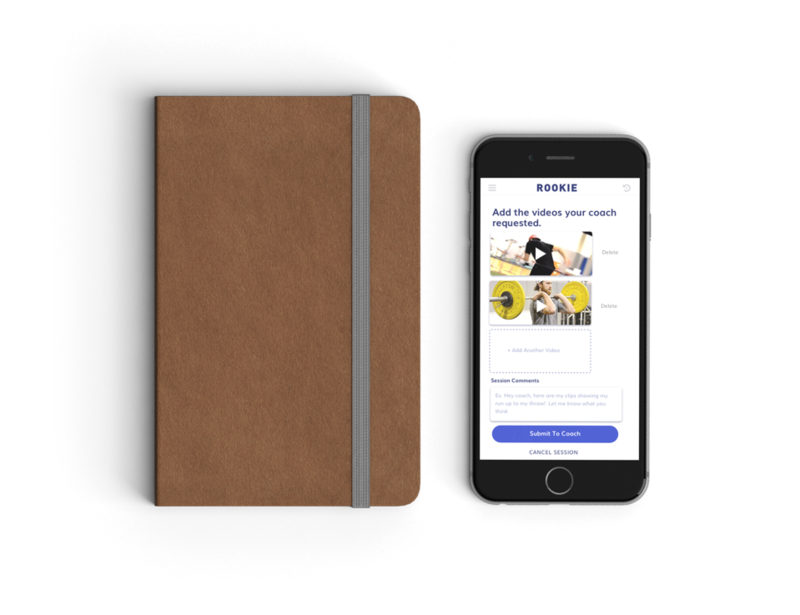 Get started in minutes and invite your athletes to your own custom app. 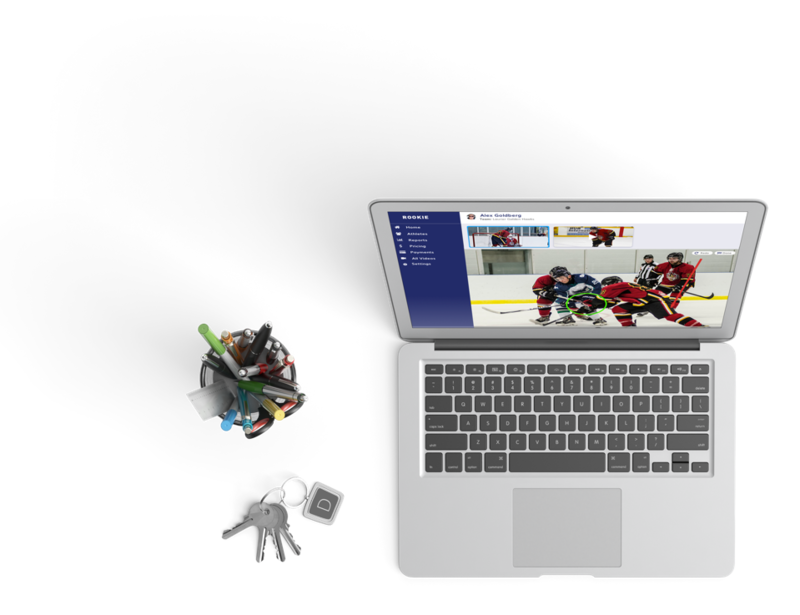 Use Rookie's video editor to give audio and visual feedback to your athletes. 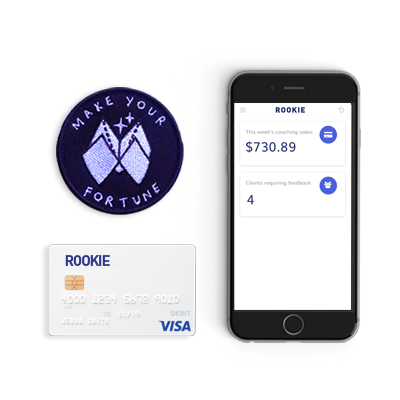 Rookie lets you collect payment for sessions and get paid instantly. Give thorough video feedback, assign workouts, and communicate with your athletes all through one platform. View detailed performance data about each of your athlete’s lifts and drills progression. Attract and train athletes from all over the world. It’s never been easier to start an online coaching business. Rookie handles everything from client acquisition and payments, to video editing and feedback.